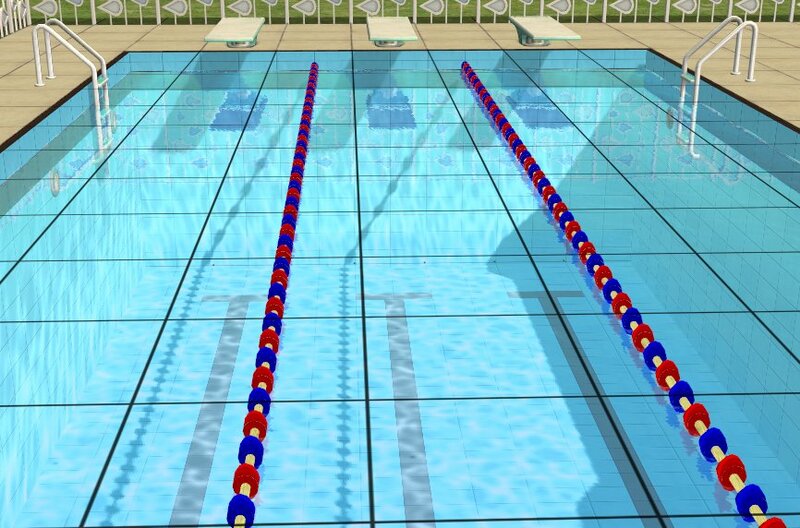 You can't have an Olympic Pool without lane dividers on the tiles. 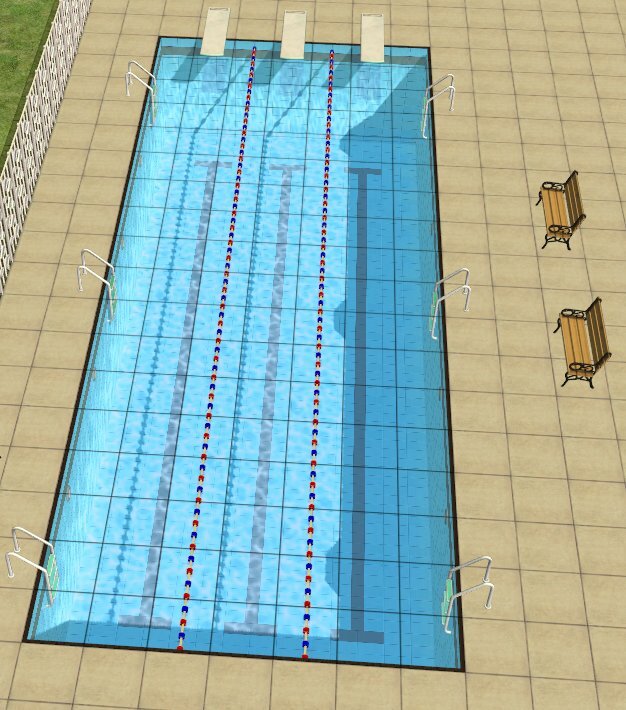 So here are lane dividers on the tiles. There are 4 Floor Tiles, and 2 Wall tiles. 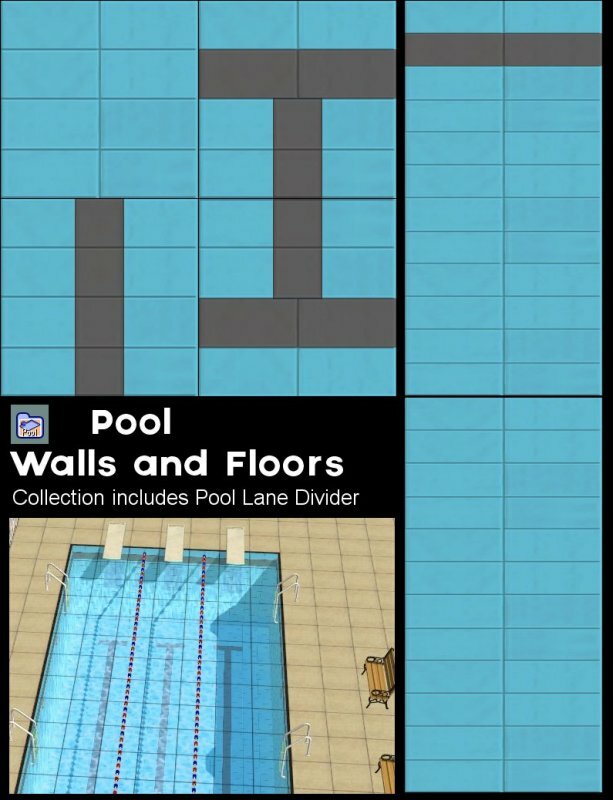 There is a collection contains all 6, and a the pool lane divider. 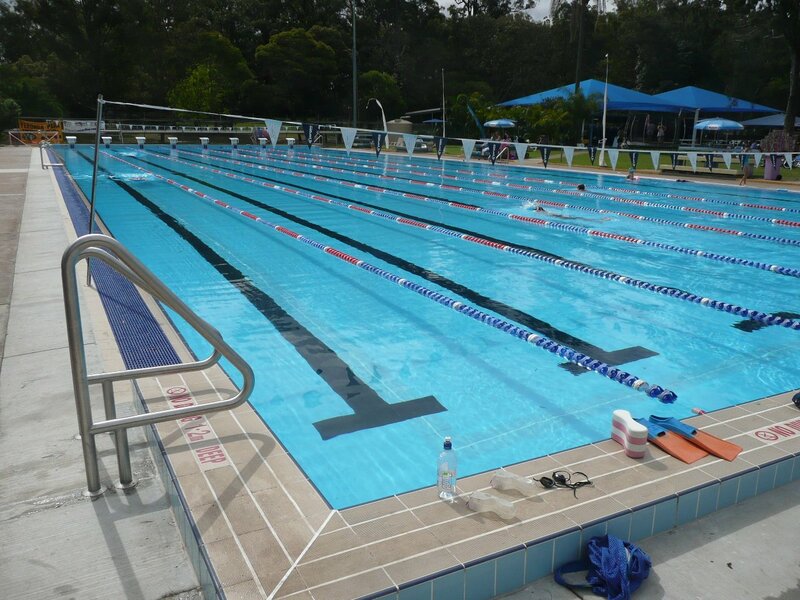 I've based the look on a RL pool that I found on the web. I want to know how you get your graphics to look soooo good! That last picture looks so REAL! OMG! That last picture is Real! OMG!